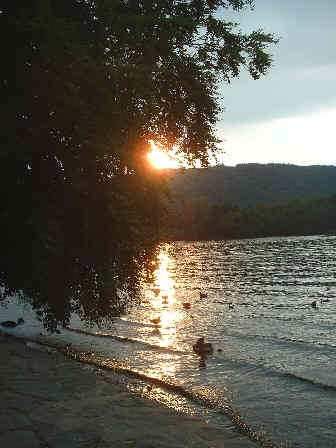 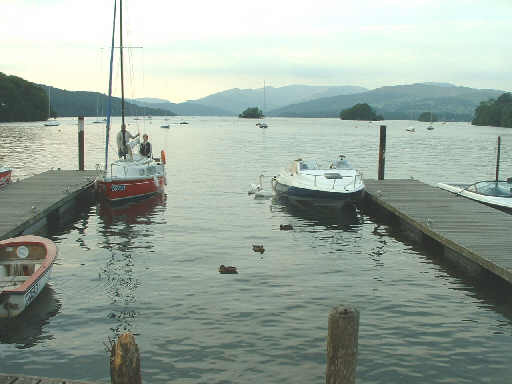 The sun sets over the Fells and reflects on Windermere. 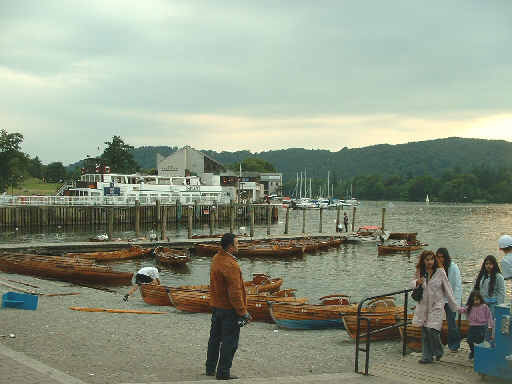 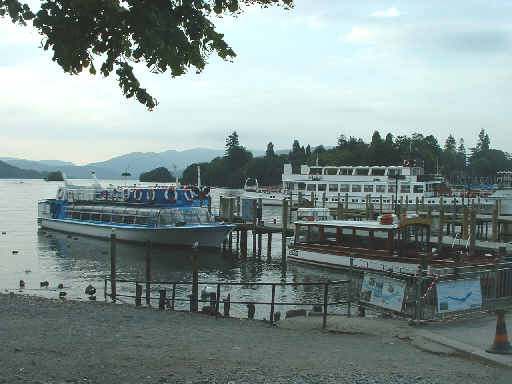 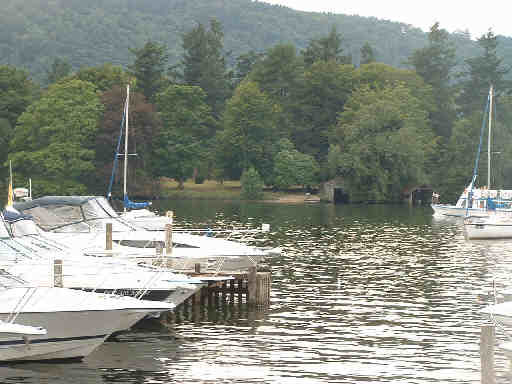 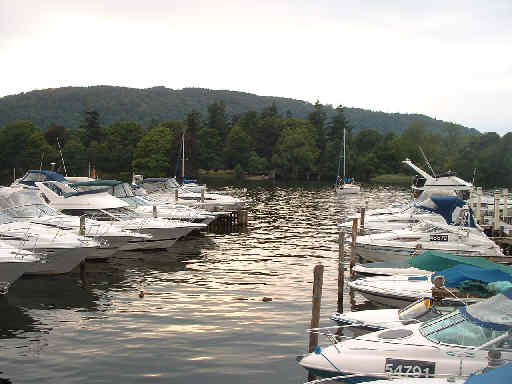 There are an amazing number of boats on Windermere, even the islands off Bowness have boathouses. 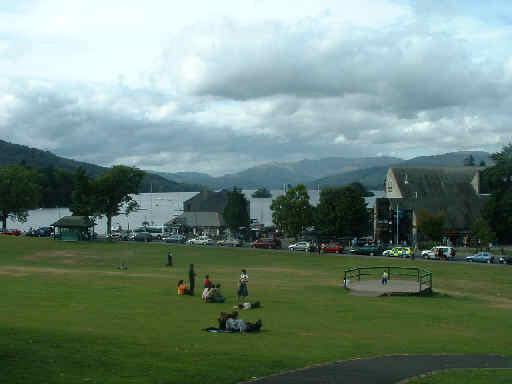 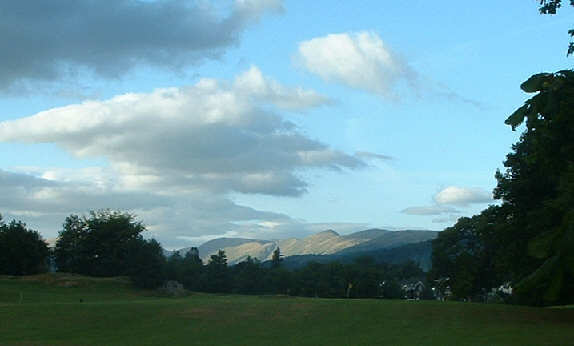 Two views over Bowness of the Fells in the distance. 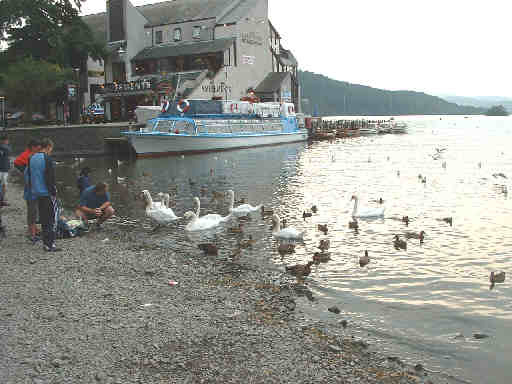 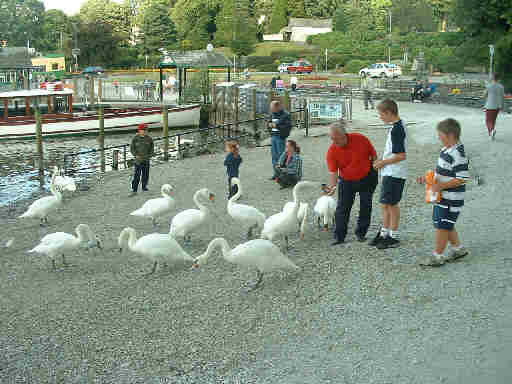 The swans at Bowness are very tame, they'll eat from your hand - take care though, when they get this tame they can grab food from you. 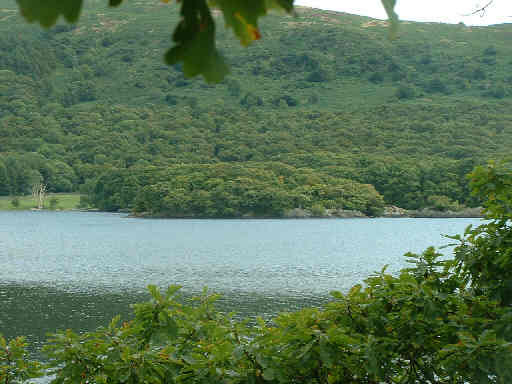 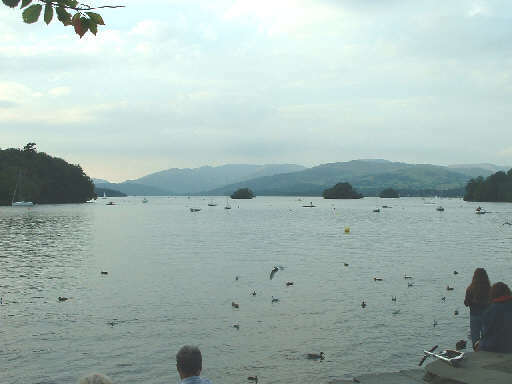 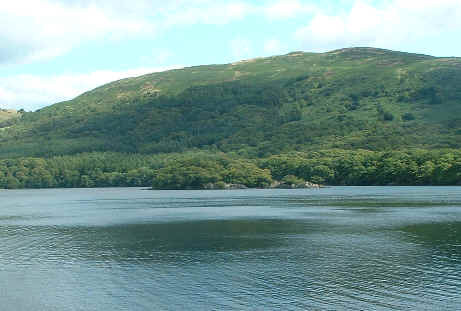 To finish, the Swallows and Amazons bit, Wild Cat Island of the books isn't, unlike the other locations, in Windermere but in Coniston Water and here's two views of it.